There are many writers who lament the landowner's dilemma but there are very few national advocates for the unrepresented and disenfranchised rural landowner. Back in 2005, after learning of the American landowners' plight and their lack of representation, we established the "National Association of Rural Landowners"(NARLO), now known throughout America. For twelve years we have acted as advocates for the rural landowner, providing massive amounts of information on this website and further providing tools that the landowner can use to fight the growing erosion of their constitutional property rights. Our weekly column and monthly newsletter illuminate some of what landowners face each day. From NARLO's powerful, legally intimidating "No Trespassing signs", to NARLO's informative "Rural Landowner Handbook", to "Land Patent" information, to "Landowner Consulting", we provide services for the rural landowner not found anywhere else. The NARLO Team is essentially, a one-of-a-kind, one-stop shop advocate for the American Rural Landowner, to help free landowners from being "Prisoners on Their Own Land." There is more concentrated information on this website for rural landowners than you will find anywhere else. From Agenda 21, to the EPA, to the BLM, to the ESA and even the IRS, you will find it on these pages. There is even a "Weapons Manual" page. The American Rural Landowner epitomizes the raw courage, self-reliance and fierce independence of America's past. He must not only face what nature and the markets can throw at him, he must suffer and endure the ravages of government regulation and interference. The rural landowner is a testament to fortitude, endurance and self-determination, those characteristics necessary to preserve and maintain liberty. By Government, At Every Level. NARLO's Rural Landowner handbook comes on a USB Flash Drive or CD ROM that can be uploaded to your computer. Each of the hundreds of information-rich pages can be viewed on your monitor in any font size you choose and in living color. "A MESSAGE TO RURAL LANDOWNERS"
The rural landowner's enemies are the weather, blight, mold, insects, fluctuating markets and government. 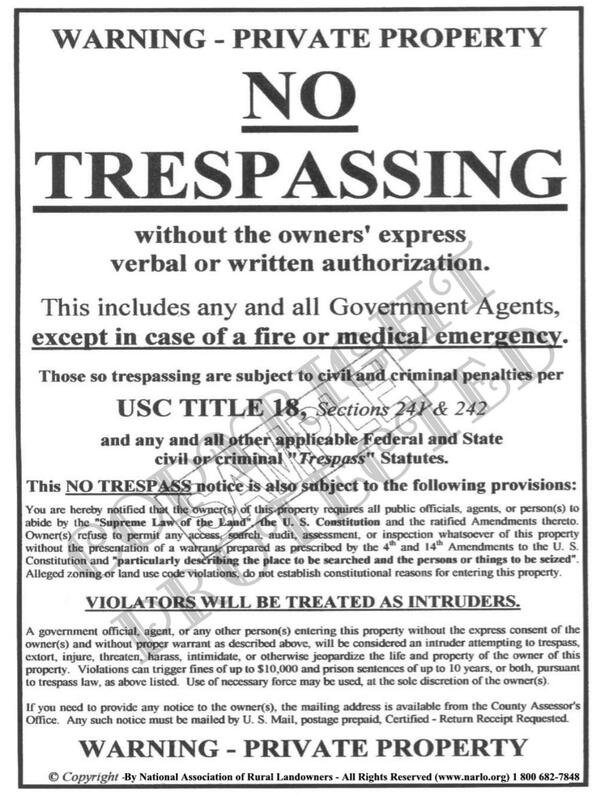 We can't help you with the weather, blight, mold, insects, or fluctuating markets but we can definitely help you with keeping the government off of your property with our powerful, legally intimidating 18" x 24" "No Trespassing Signs" and fighting government without a lawyer when government comes a calling with notices of code violations, or other infractions, with our one-of-a-kind "NARLO's Rural Landowner Handbook". This intense, instructive and useful handbook is not available anywhere else. On this website we offer information, inspiration, products and services, along with landowner stories and relevant dialogue through our weekly column, "In Defense of Rural America". In the interest of a full disclosure, we are not an IRS 501(c)3 or 4 organization. We elected not to accept tax-exempt status so that we would be free to take actions that we could not take under the 501(c)3 or 4 designation. on the air with Tamara Scott, March 2016.
from FED retribution for speaking out in their case. To see the evidence, click on the image. by title and date, click on the image below. On a wide range of subjects, of interest to all Americans. This is what the internationalists, the globalists, the eco-nazis and your local, state and federal government have planned for you. A must read for every rural landowner. Is government giving you grief? $250 to $600 per hour and exhaust your savings. provide you with courses of action you can take. in all kinds of land use issues. It is quite likely we can help. on how to fight local, state, or the federal government without hiring a lawyer, including the IRS. EVERY DAY, thousands of rural landowners, all across America, are receiving notices of code violations from some government authority. Are you one of those thousands? If you receive a "Notice of Land Use Or Environmental Code Violation" from government, local, state, or federal, DON'T SIT ON IT! Call us first and we can show you how to proceed. It is prudent to respond to these notices within three (3) business days because there are time limits required to preserve any appeal rights you may have. There are four (4) other ways we can help the rural landowner. Check them out HERE. 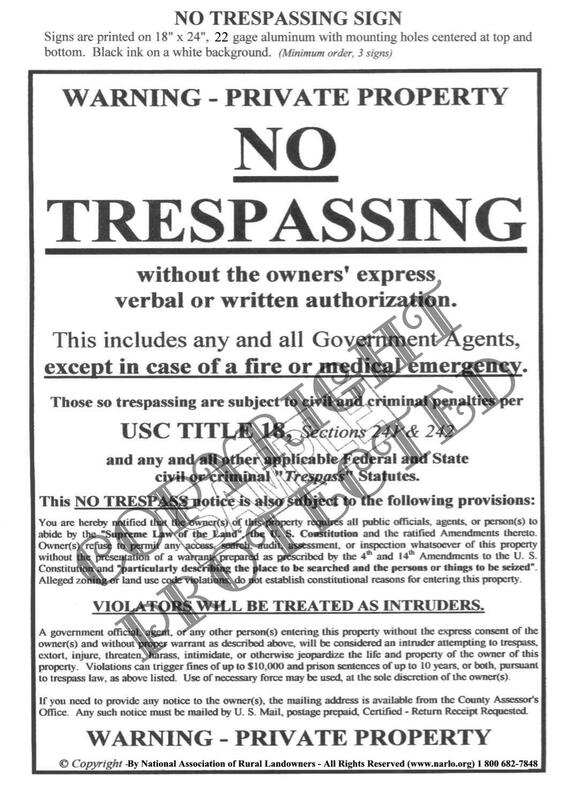 One of our most important contributions to rural America is our powerful, legally intimidating 18" x 24" aluminum No Trespassing signs. Thousands of these signs have been installed on rural lands throughout America. Get your signs today and start protecting your land from prying government agents and other intruders. To get your signs, click HERE. An indepth power point presentation on how rural landowners are being duped by environmental labels ..... for the serious student of the fraud that is radical environmentalism - HERE. Rio + 20 is UN's Agenda 21 from 1992 on steroids. 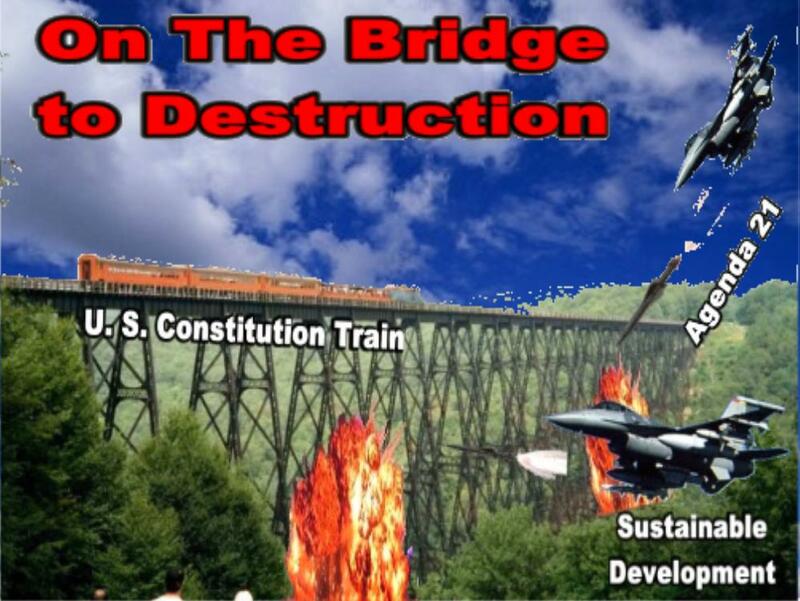 spells the death knell of American sovereignty. Click on the image to read the "Rio + 20 Outcome Document"
You will quickly see that Rio + 20 is incompatible with the U. S. Constitution. Sanctioned by your U. S. Government! you are doomed to be his slave!" "The Fight to Save the Klamath River Dams"
NO OTHER RIGHTS ARE POSSIBLE! Urban and rural landowners are being asked to bear almost the entire burden of environmental protection, while their city cousins get off virtually scot-free. City folk keep referring to private rural lands as "their" lands, aided and abetted by government, environmental groups, academia and the all-complicit news media. Rural landowners are essentially un-represented in the political process and are thus disenfranchised by the majority of the population that live in big cities. They have no voice. Our goal is to give them that voice. HELP US protect and defend the rural lifestyle, which produces our paper, our lumber, mineral resources, gas and oil and the food we eat. These proud folks provide the sustenance for most Americans and a good portion of the world. Without them we would starve, live in sod huts and walk or ride on horses or buggies. 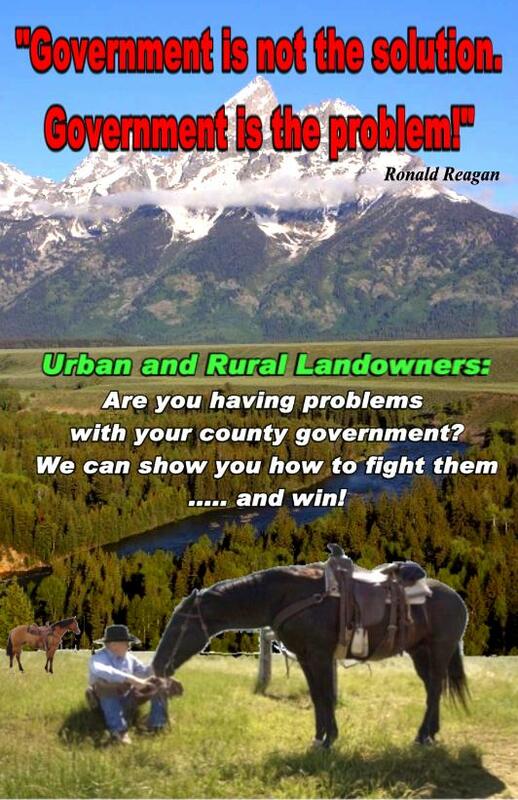 HELP US maintain freedom and liberty for the last remaining bastion of independence and self reliance in America, the farmer, rancher and urban and rural landowner. "Life is a fight, a fight to stay alive and a fight to keep others from taking your life or your liberty from you!" you cannot know the truth, much less be aware of reality!" is an ENEMY of the People! To learn why and how, click on the image for a real education! "The United Nations Agenda 21 Extensive Report"
Down our throats by specific legislation! Established by President Clinton in 1993. Read their Report. click on the image and see how they plan to do it. To learn how we can help, click on the image. Government at all levels has worked diligently over the last 4 or 5 decades to relieve you of your property rights through the egregious abuse of government's police powers, as sanctioned by U. S. and state supreme court decisions. As a result there has been an exponential rise in government agents coming on people's land (trespassing) for the purpose of gathering evidence to charge the landowner with environmental code violations. If the landowner does not respond fast enough to the alleged violations, the agents can accelerate the violation to a criminal offense where jail time becomes a real possibility. 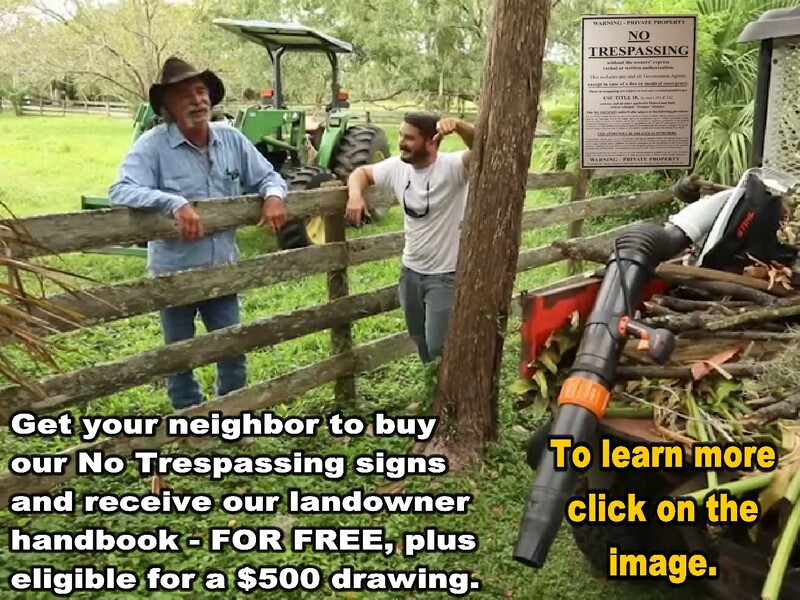 If you are a rural landowner and are tired of government agents coming on your land whenever they feel like it to gather evidence to penalize and fine you, you need our specialized NO TRESPASSING signs now. that a free America creates. A PLAN TO RECLAIM OUR FREEDOM! Every day freedom-loving Americans are looking for a peaceful plan that will lead us back to the principles and foundation of our rapidly declining freedom without having to go to war to reclaim it. We believe the following plan is one of those solutions and NARLO heartily endorses this plan. Read it and then you decide. 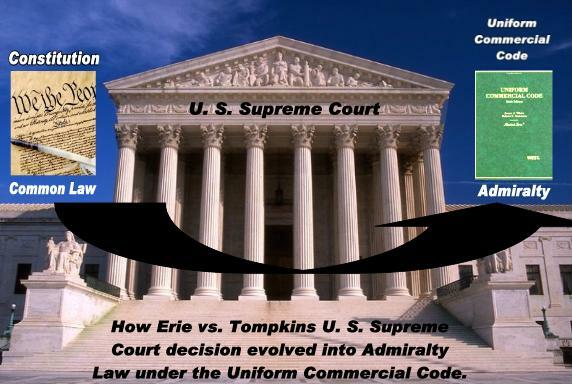 CHECK OUT THE U. S.
Your first line of defense is your property line. "YOU ARE A SLAVE TO GOVERNMENT"
We don't know who this guy is in the video, but he has laid out our situation so succinctly. An appropriate Definition of an American "Zombie"
You Won't Believe This is Even Possible in America today! One of the Founding Fathers said: "When the people fear the government, we have slavery. 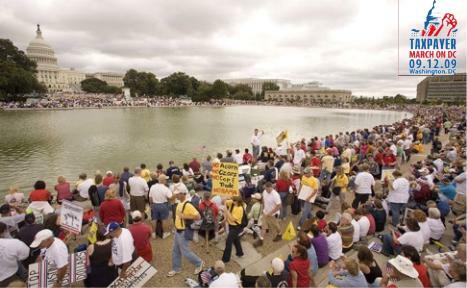 When the government fears the people, we have LIBERTY! You can decide where we are now. 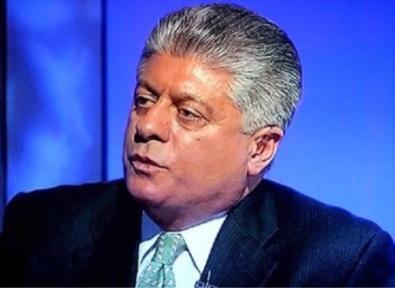 "If you won't hold government accountable, it will do whatever it pleases and it is." We can continue to fight for rural landowners with your generous contribution. Please consider contributing $10, $20, $30, $40, $50, $100, $250 or $500, or whatever you can afford. Your financial support helps to give us the resources we need to succeed. Remember, we do not have any big donors or funders. We are funded by YOU!